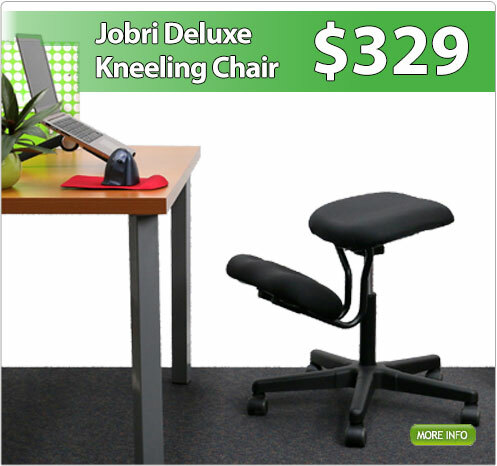 Welcome to kneelingchairs.com.au — one of Bad Backs’ Specialty Stores and supported by Bad Backs’ security and full customer service offerings. The ergonomics of kneeling chairs have certainly stood the test of time with their popularity continually growing, and so will our range to accommodate the diverse needs of our many valued customers. Safe, secure ordering PLUS our peace–of–mind guarantee.